On Friday evening, LetsRun.com broke the news that USATF plans to largely ignore the IAAF's new world ranking system and will instead pick its 2020 Olympic team by selecting the top three finishers at the Olympic Trials who have the new, significantly harder, Olympic standard. USATF's decision has many implications, which we discuss in depth here, but the biggest one is this: USATF is not doing everything in its power to ensure the top three finishers at the Olympic Trials actually get to go to the Olympics. USATF would rather send the fourth-placer in an event over the Trials champion if the fourth placer has the Olympic standard and the Trials champion does not -- even if the Trials champion would be in position to receive an invitation to the Olympics by virtue of his or her world ranking. Over the weekend, LetsRun.com spoke to several elite athletes, coaches, and agents about USATF's decision. None of the feedback was positive, and none of them said they were consulted about the decision. 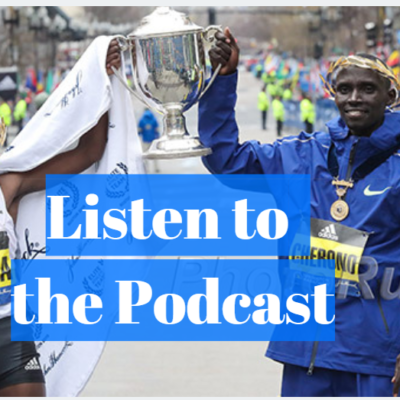 One of the most vocal critics was 2016 Olympic 5,000-meter silver medalist Paul Chelimo. 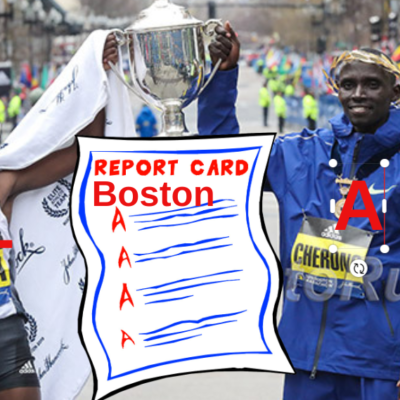 USATF's decision actually favors Chelimo as it makes it easier for him to make the 2020 Olympic team; he was one of only two Americans to run faster than the IAAF's 13:13.50 Olympic standard in the 5,000 last year. 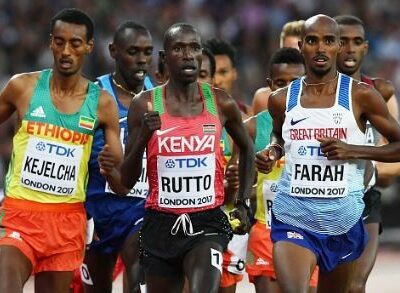 But in 2016, the new qualification system would have worked against him; had the rules been in place back then, Chelimo would not have been selected for the US team despite finishing third at the Trials. Boston Marathon champion Des Linden called the new qualification system "kind of a mess," adding that "I think it's a little bit frustrating for a lot of athletes." Linden acknowledged that for America's top female marathoners, hitting the standard (sub-2:29:30, top 10 at a World Marathon Major, or top 5 at an IAAF Gold Label marathon) is not likely to be a problem. 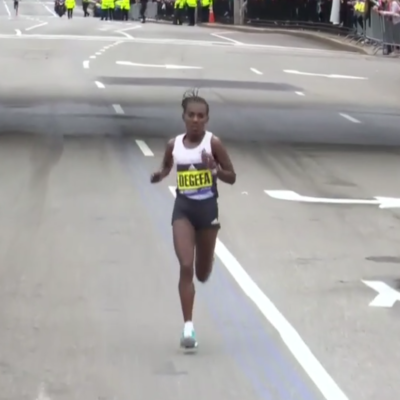 But she also said that had the current system been in place when she was just starting out in the marathon -- Linden did not break 2:30 until her fourth marathon -- it may have altered the course of her career. US marathon champion Emma Bates did not criticize USATF's decision, but said that it will likely change her 2019 racing plans. Initially, Bates was hoping to represent the US at the World Championships in Qatar in September, but may abandon those plans in order to ensure she has the 2020 Olympic standard, as running the automatic qualifying time (2:29:30) in the heat of Qatar will be very difficult. 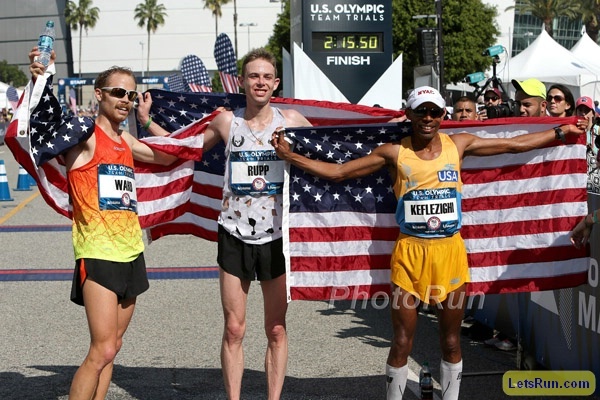 US marathoner Jared Ward was not as worried about the new USATF selection process. 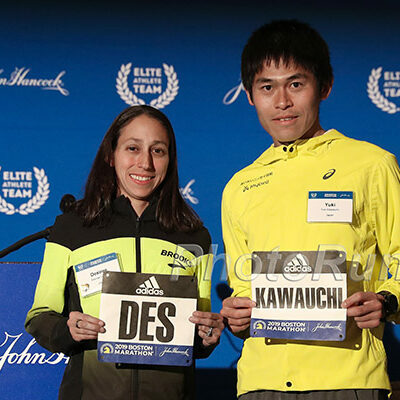 But Ward would like to have a system where the top three finishers at the US Olympic Marathon Trials are the three athletes who will represent the US in Tokyo. 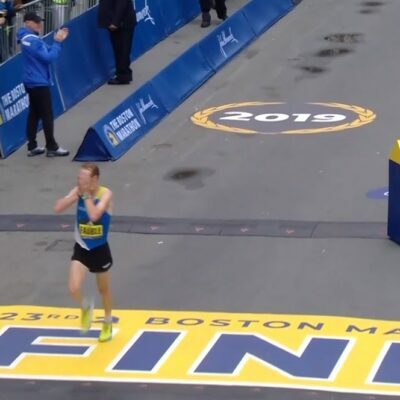 Had the 2020 qualification system been in place in 2016, Ward, who finished third at the Olympic Trials and went on to finish sixth in the marathon in Rio, would not have been selected for the US team. One option to preserve the importance of the Trials would be for USATF to work with the IAAF to create an exception for the US Olympic Trials where anyone who finished in the top three would be considered to have achieved the automatic qualifying standard. "I don’t know where you draw the line in exceptions, but I do think it makes sense in countries that are going to have more than three athletes who are going to hit the standard [in an event] and when there’s media opportunities for a chance to showcase our sport with a trials, it would be nice if they preserved that as a viable option," Ward said. Some people we spoke to last weekend were so taken aback by USATF's decision that they refused to believe it. One of the top agents in the world told LetsRun.com that our story had to be wrong. Scott Simmons, coach of Chelimo and Olympians Hillary Bor, Shadrack Kipchirchir, and Leonard Korir, also told us that USATF's statement could not be correct. Two other prominent American distance coaches called and texted LetsRun.com asking for clarification on USATF's statement and expressing their displeasure with it. The statement provided to LetsRun.com on Friday on behalf of USATF by USATF Managing Director of Communications Susan Hazzard leaves little room for interpretation: For the U.S., the three highest-placing finishers at the 2020 U.S. Olympic Trials, and who have the 2020 Olympic Games qualifying standard, will select themselves for the U.S. Team. The statement was in response to detailed questions outlining various Olympic qualifying scenarios sent by LetsRun.com to USATF. If you read the excerpt below from the IAAF's official document on the 2020 Olympic qualification system, it makes quite clear that there is a difference between the Olympic "standard" and qualifying for the Olympics based on world ranking. Qualify by virtue of his IAAF World Ranking Position in the selected event at the end of the respective qualification period"
LetsRun.com has sent multiple emails and made multiple phone calls to USATF over the last three days seeking to clarify USATF's statement, but as of Monday afternoon, had not received a response. Simmons said that, if indeed USATF will select the top three athletes with the Olympic standard, he is not in favor of the decision. “I don’t think it affects most people in our group because they’ll get that tougher standard," Simmons said. "But it’s just the principle of it." It is important to note that, while going to back and applying the 2020 selection policy to the 2016 Trials can be helpful, it's also not a perfect exercise as athletes such as Chelimo -- whose 13:21 season's best that year was under the 2016 Olympic standard but not the 2020 Olympic standard -- may have changed their racing plans had they known they were required to hit a tougher standard. But just because an athlete wants to run fast doesn't mean they'll be given the opportunity to do so. Simmons said that Bor and Chelimo struggled to gain entry to Diamond League events prior to becoming Olympians (Bor ran zero, Chelimo ran one -- the 2016 Pre Classic, where it's easier for Americans to get in the field). And with the IAAF eliminating four disciplines from the Diamond League in 2020 -- including the men's 5,000 -- there will be fewer opportunities for athletes to hit the standard in certain events. 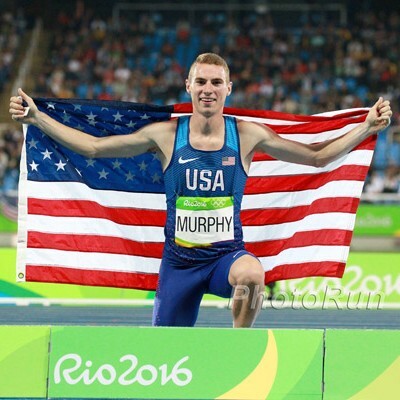 Since the start of 2010 -- the first year of the Diamond League -- Americans have run under the 2020 Olympic standard in the 5,000 (13:13.50) a total of 75 times. Forty-one of those (55%) have come in Diamond League meets.